We are located 1 kilometers away from Thamel and 1.5 km from Pashupatinath and 2.2 km from the airport. We are centrally located. The surrounding of the hotel is quiet and peaceful. The restaurant and rooms are beautifully crafted for the best experience. We have a 40 seater restaurant. We serve breakfast, lunch and dinner and serve chinese, continental, Indian and Nepalese food. Hygiene is our primary concern. We change sheets and cover after every use and clean everyday. 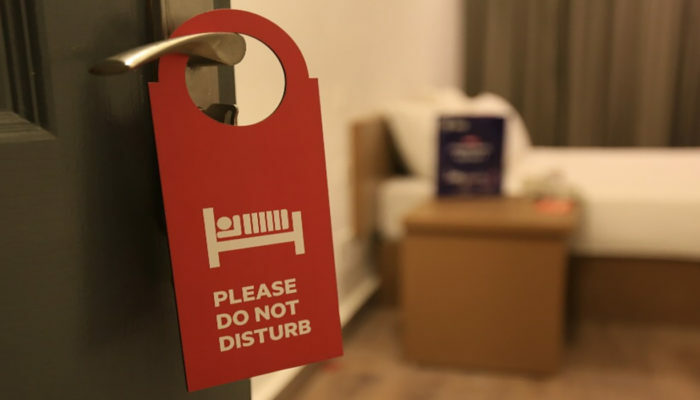 We have a team of housekeeping staff who keep our hotel clean and disinfected. Our hotel in Kathmandu is located right across one of the biggest banks in Nepal and one of the biggest shopping center namely City center. Shopping and banking is less than 5 minutes walk. Our hotel has 24 hours reception and has 2 innkeepers at all times. Police station is about 2 house south and police headquarter is in 5 minute walking distance. Guys, don’t hesitate to come here and don’t be scared about the 20 minutes walking from Thamel. They are really good people, they can organize shuttle from/to airport and they really can help you with your nepalese trekkings. They are helpful (and noodles are good 🙂 ) and it is easy to be in touch with them. Next time I know where I am going to sleep, again 🙂 This sure is my hotel in Kathmandu time and again. I stayed here for 6 weeks and it was such a good choice. The Hotel Prince Plaza, rooms, and bathrooms are very clean. 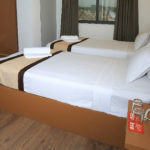 It is located out of the tourist area so the air is clean, little noise compared to Thamel and Kathmandu valley, it is safe and secure, are very close to amenities and the staff are very hospitable and professional. I will be returning to Nepal early next year and this is the place I will stay at again. Welcome to Hotel Prince Plaza; a unique hotel in Kathmandu. After two successful ventures in the name of Hotel crown plaza and Hotel Shivam plaza, we have come with a third venture with the name of Hotel Prince plaza. This hotel unlike the other two hotel is a budget corporate hotel in Kathmandu. It has been 9 years since Crown plaza came to operation. It has its own benchmark and has made its reputation as the sports hotel in Nepal. 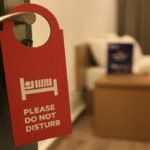 Crown Plaza has 33 rooms, well-trained staff and experienced management. With all the mentioned features, Crown Plaza is beating its own best every year. 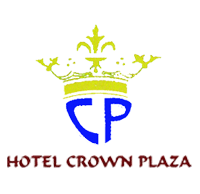 Today our hotel Crown plaza has been successful in establishing itself as a sports hotel in Kathmandu. Our second venture is Hotel Shivam plaza. This hotel was inaugurated in 2013 and has 27 rooms. This hotel as well continues the legacy of good customer service and warm hospitality. The hotel is across the famous Pashupatinath temple. The hotel attracts 15% of the pilgrims travelling to Kathmandu for Pashupati pilgrimage. This hotel in Kathmandu of ours is famous as the Pashupatinath hotel. 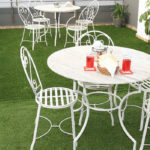 Hotel Prince Plaza is the latest and by far the best hotel in our portfolio. 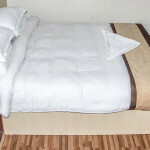 The hotel is located 2.2 km away from the International airport. Furthermore, it is located 1.5 km away from UNESCO world heritage site of Pashupatinath temple. Not to forget the hotel is 3 Km away from UNESCO world heritage site of Boudhanath. The city center of Thamel takes less than 1.5 km stroll. Local market, movie theatres, as well as one of the biggest department stores are in abundance. 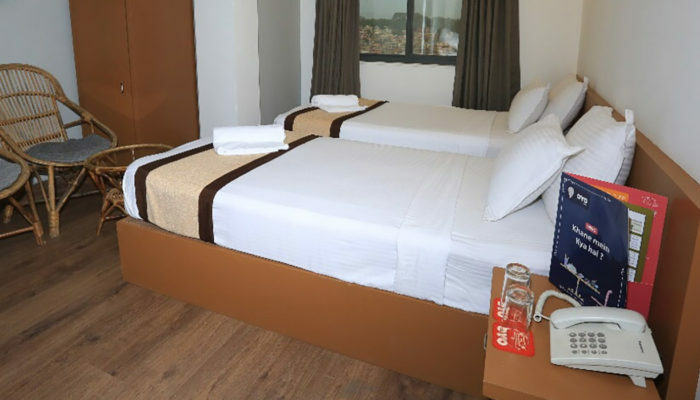 The overall idea of Hotel Prince plaza is to create a unique travel experience to Nepal. Locating the hotel centrally is to help our guest take advantage of the locally available resources. Logistics are easily available to create your own experience as well. 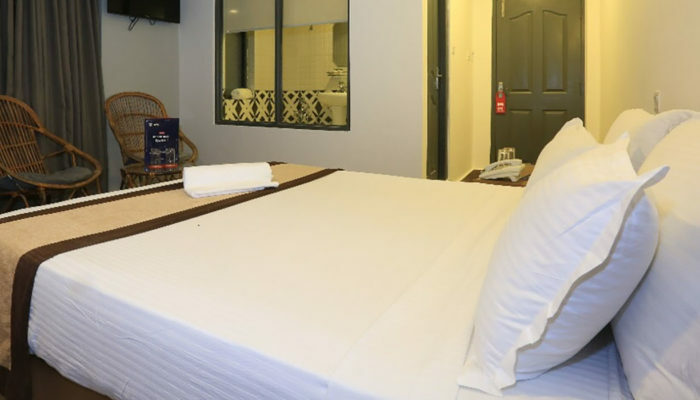 The main purpose of Hotel Prince plaza is to make it an idealistic corporate hotel in near future and a 4 star corporate hotel in the long run. Make Prince Plaza your next hotel in Kathmandu and feel the difference!